From twenty feet, it's gorgeous. Inside, only the speedometer worked. 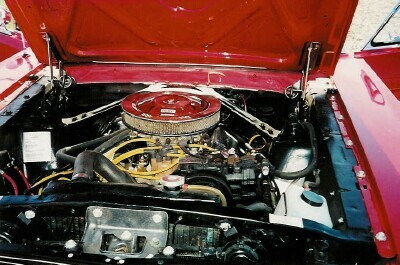 If you don't know Mustangs, this probably looks ok to you. If you know Mustangs, the rocker stripes look a bit odd. 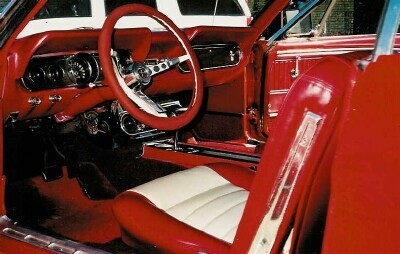 The interior was cleverly designed to defraud. 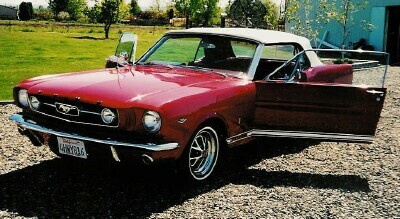 Help Skip catch the crook that sold him this car. 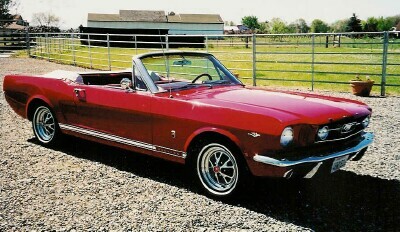 Skip is not the sort of guy that rushes into anything, but he had been looking for a classic Mustang convertible for quite a while, and this one was looked like the perfect pony. Besides, it was a Mother's Day present for Shannon and the deadline was approaching. 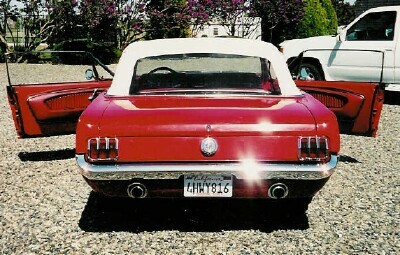 The car was in California; close enough, but too far for a personal inspection. While he wasn't able to see it before he bought it, the dealer's "references" checked out, so he assumed everything was fine. Besides, he knew his lender was going to "inspect" the car before they approved the financing, so he trusted that they would do the due diligence to protect their investment, as well as his. Problem after problem presented itself, the most severe being "Mustang cancer" (rust). The car was totally consumed by it, making it literally unsafe to drive. The unibody was completely rusted through and in danger of collapsing. 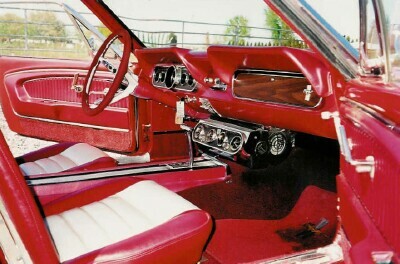 The frame rails were virtually dissolved, and the inner rocker assemblies had been stuffed with wads of newspaper covered with Bondo and undercoating, to hide the fraud. You could still read the date of the San Diego Union Tribune after it was removed from the rockers, March 24, 2000. But, that's just the beginning of this horror story. After Skip paid for and took delivery of the car, and found a litany of problems. 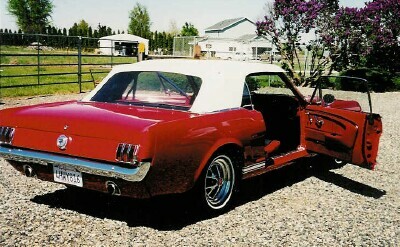 He decided to have it inspected by a qualified restoration shop in the Tri-Cities, Washington area. He did some homework and located Harland Lippold, owner of Horse Heaven in Benton City, WA (509) 627-8264.